— but loses Best Fan Writer Hugo to Mike Glyer, the guy who does the newszine File 770. But Morgan knocked the hell out of Noah Ward. At least I think that’s what happened. If you want to look at detailed Hugo voting stats, it doesn’t look like Morgan did very well — some kind of convoluted ranked vote counting going on. But if you glance at the major stats toward the end, you’ll see that 1568 ballots were cast for Fan Writer — Morgan took 21.81% while Glyer took only 15.50% — and only Morgan’s fellow Castalia House blogger Jeffro raked in more, with 27.23%. Which to me sounds like Morgan came in second. An impressive showing. 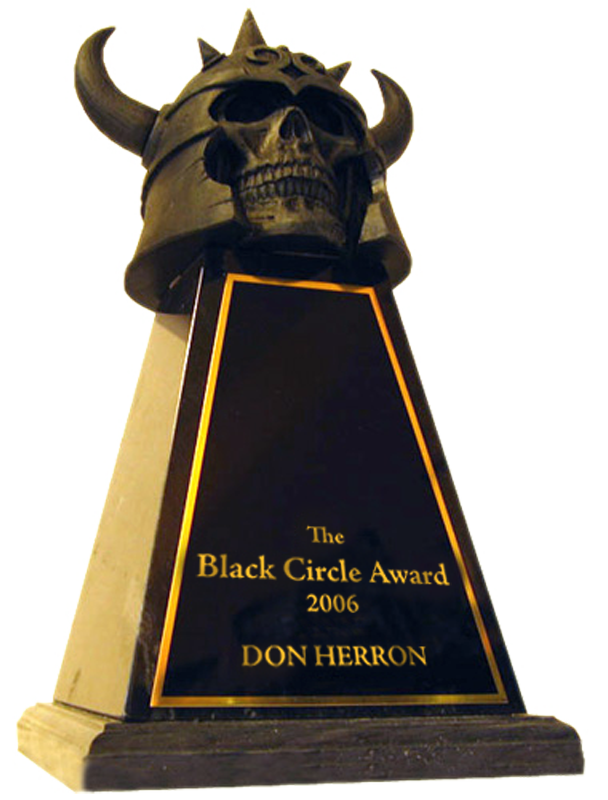 Weird how votes can be juggled, but I will say that nonetheless the Hugos seem more straightforward than, say, The Robert E. Howard Foundation Awards, where they allow only certain names to even be considered — and consistently give the honors to the guys counting the votes. When the guy running the awards wins Best Essay four years in a row, I sense a hint of impropriety, but maybe that’s just me. 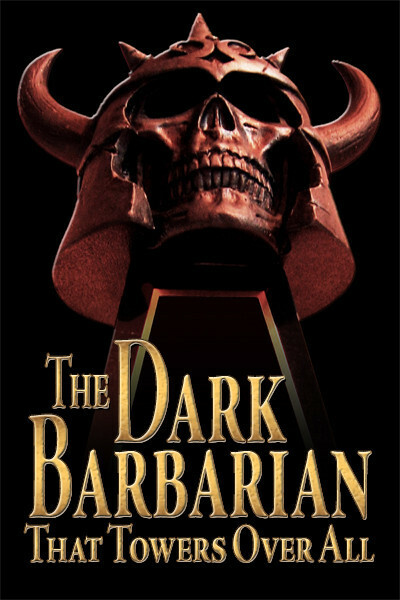 For most awards I wouldn’t be in the running, or wouldn’t bother, but it did seem odd that the REH Foundation didn’t even mention The Dark Barbarian That Towers Over All — the largest collection of litcrit on REH ever released — the year it appeared. Maybe they’re just too old-fashioned and out-of-touch with the current scene, and don’t even think an eBook amounts to anything. Guess the Foundation could get more on point and have Morgan’s eBook listed as a contender next time. Or stay stuck in the past, not even aware that a Hugo Nominee trods their turf. This entry was posted in News, REH and tagged "Noah Ward", Castalia House, Hugo Awards, Mike Glyer, Morgan Holmes, The Robert E. Howard Foundation. Bookmark the permalink.